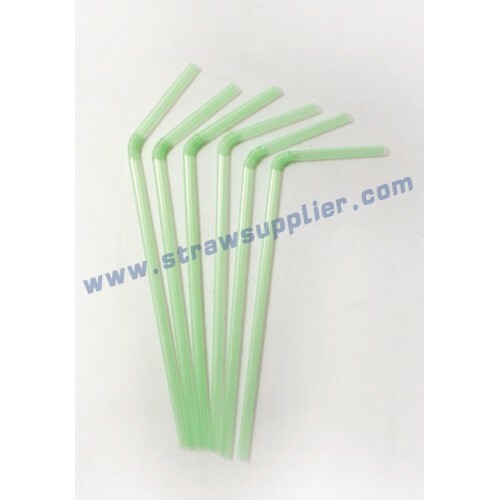 Biodegradable Flexible Drinking Straws are made with BOFA additive that allows them to easily biodegrade in landfills and other environments, For an environmentally friendly solution to your restaurant, cafe, ice cream parlor, bar, or catering service, replace your traditional plastic straws. they are Eco-Friendly straws. But they are not intended for commercial composting facilities. We also provide Compostable straws. 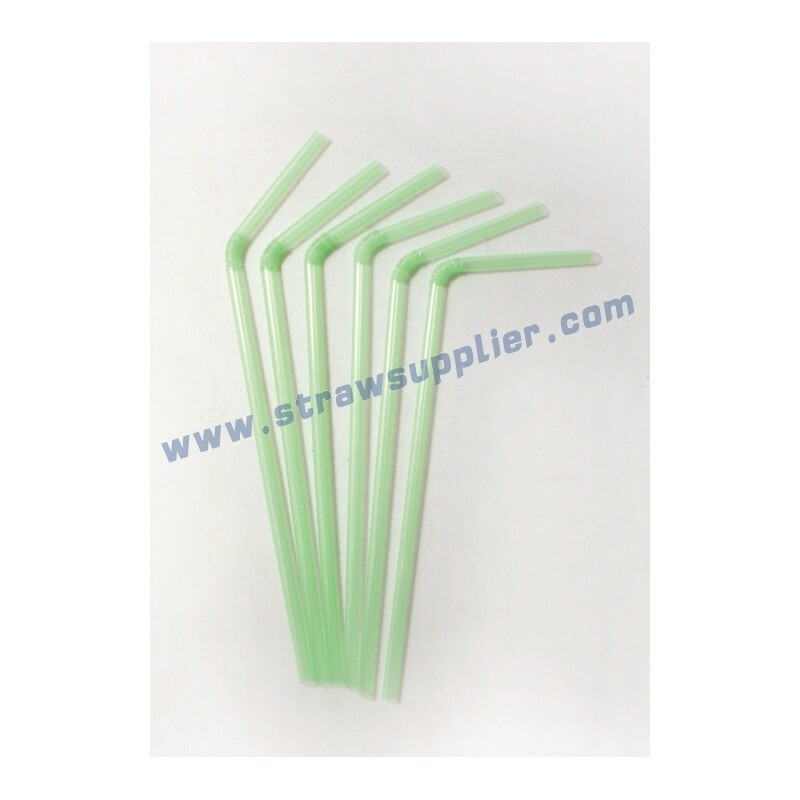 these compostable wrapped green drink straws made from PLA, or "corn plastic", a 100% renewable resource, these eco-friendly straws are sure to reduce your business's carbon footprint. The straws are BPI certified, ASTM approved, and fully compostable in commercial compost facilities. Each straw can make wrapped for superior sanitation, and also available with a wrapper reading "100% Compostable", so your customers will know you're environmentally conscious. They are Renewable Straws. Please Note: These straws are recommended for use with cold liquids only, and should not be used or stored in temperatures exceeding 115 degrees Fahrenheit.